Sessions will feature the finest DJ performances from around the globe in House, Tech, EDM, Drum & Bass, Downtempo, and Hip Hop. At the Nightlyfe TV Studios or out in location, this no frills program takes you straight into the mix. Showcasing world renowned DJ’s, underground house legends and popular DJ’s in their respective genres. Whenever possible, we will also include the playlist for an enhanced experience along with multiple camera angles and views. With the recent channel updates and reshuffle, Sessions now incorporate some videos from the show playlists of Live @ the Club, The Underground and all the videos from the former show Scene Fridays. 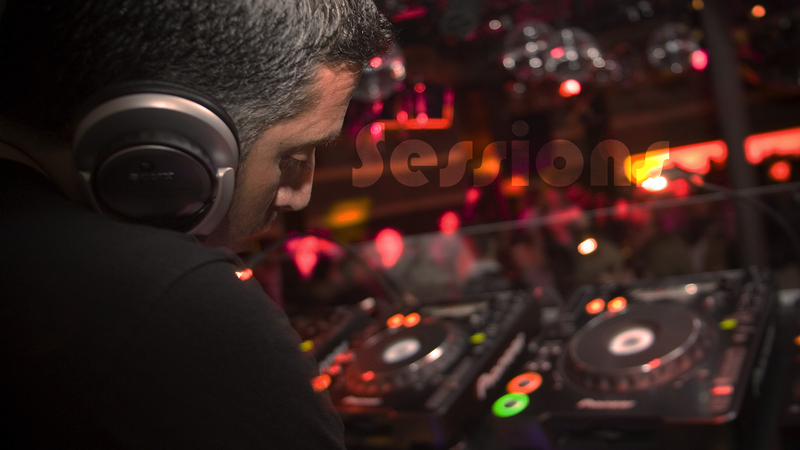 Going forward, all DJ Performances and Recordings will be housed under the Sessions Program. This will allow the other programs to more effectively present videos that perfectly encapsulate their intended brands. If you would like to be featured on sessions, please feel free to contact us at shows@nightlyfetv.net for consideration.